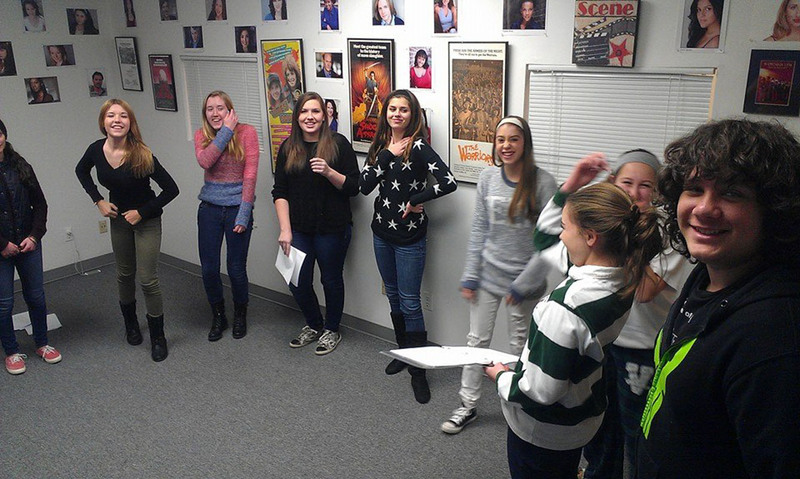 Looking for a professional Acting School in New Jersey? You've come to right place! 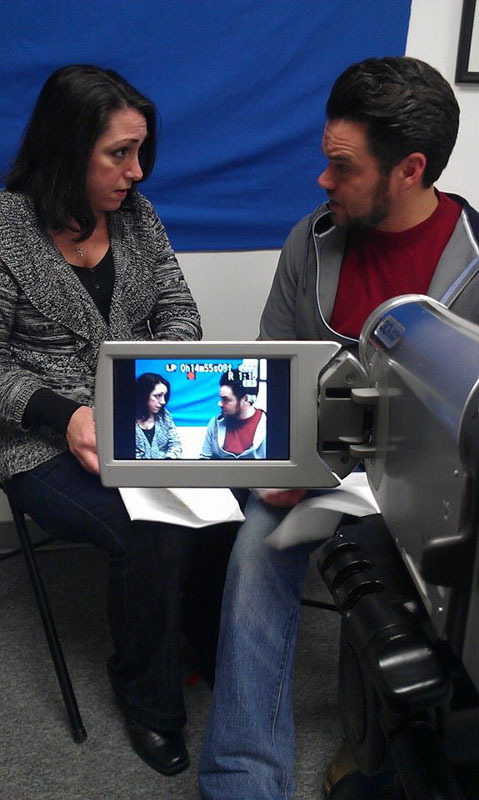 At The LaGuardia Acting Studio we strive to make beginner actors great and experienced actors even better! 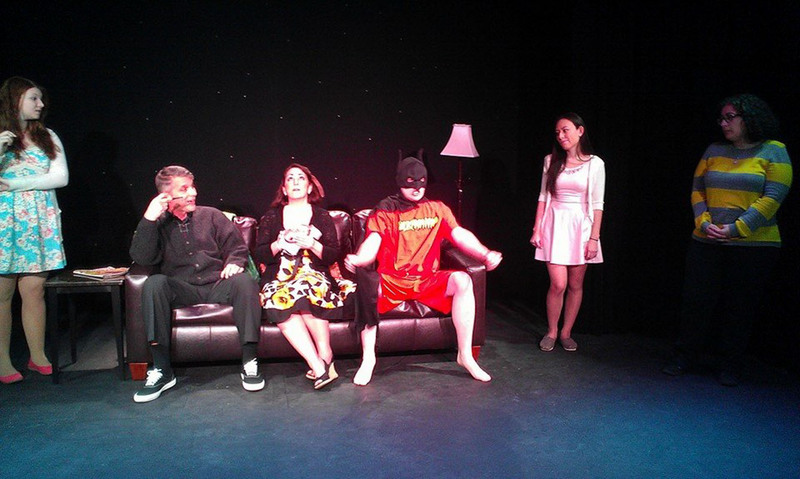 We work with actors at all levels and help you progress at your natural speed. 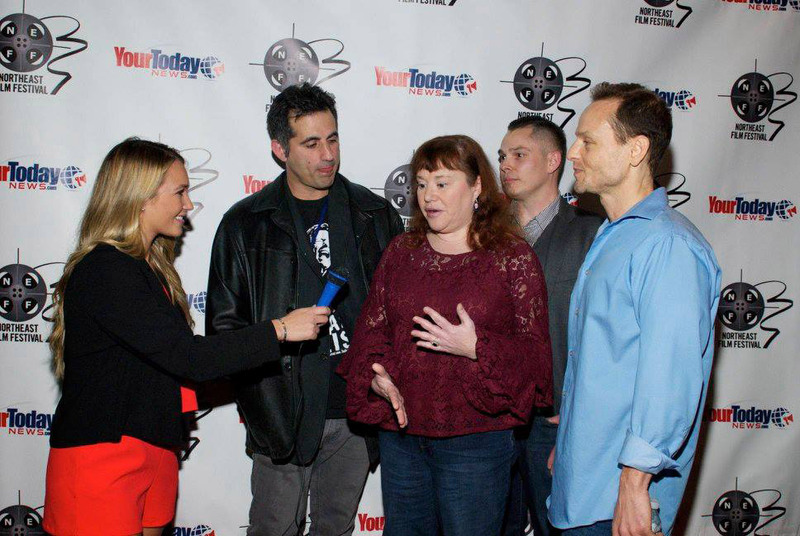 Our focus is preparing actors that are SERIOUS about making it in show business...actors who are really looking to pursue this as a career OR for those who have always wanted to try it and see if acting is right for them...we even work with people who just want to conquer their fear of public speaking. We Self Tape Your Auditions! We coach for College Auditions! 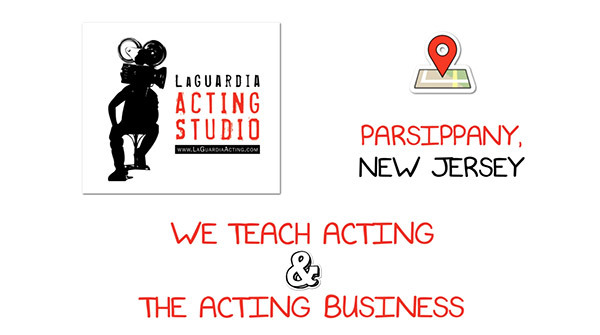 At The LaGuardia Acting Studio we strive to make beginner actors great and experienced actors even better! We work with actors at all levels and help you progress at your natural speed. Our focus is preparing actors that are SERIOUS about making it in show business...actors who are really looking to pursue this as a career. 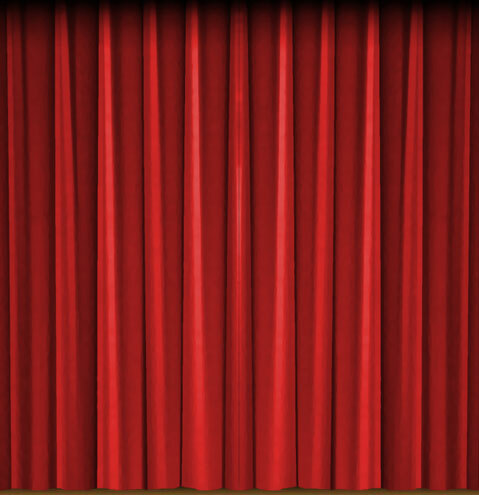 There are many different types of acting classes in New Jersey...and unfortunately, MANY are just scams...especially in New Jersey for some reason...false promises, telling you anything and everything to get more $$$ out of you...well rest assured, that is NOT us. We work with ages 12-16 in our teen classes and 16-99 in our adult classes...the one great thing about acting; you're never too old to start! 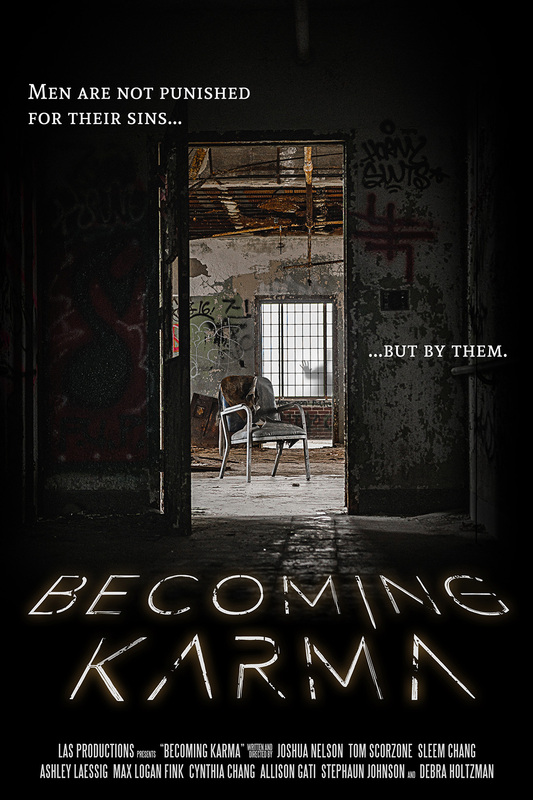 Although our training is both in Stanislavski and Lee Strasberg's methods and we are familiar with Meisner, this is not what we teach at LAS simply because not every technique will work for every person. We teach the “what works for you" technique...because ultimately, everyone is different and we don't believe that anyone should be locked into one style. We don't only teach the art of acting but the business as well...far too many schools only stress acting technique and leave the actor (and their families) clueless as to where to go, what to do and how to break in! We combine learning the craft (Scene study, Monologues, Commercials, Acting for film & television, character development, etc.) with the basic knowledge of the business (Agents, Managers, Casting Directors, Audition etiquette, headshots, resumes, where to find auditions and more) so you leave with a much more well rounded understanding of what it takes to make it. We are actors teaching actors, we will never rip people off with unrealistic promises or charge astronomical amounts of money. We offer very affordable rates, we're very professional...and we try to make it fun. But it takes hard work...and we expect all of our students to work hard. We are very fortunate to work on a consistent basis with most of the agents and casting directors in New York & Los Angeles. We know they they're looking for, what they expect and what they DON'T want...and we try to give our students as much of this knowledge as we can...and because we work so closely with the people in the industry we also want to expose our students to them...In fact, we are perhaps the ONLY Acting School in New Jersey that is directly associated with the Agents & Casting Directors in both New York City and Los Angeles...giving our actors, when ready, the opportunity to meet with the people in the industry that make everything happen! Also, many parents want to help their children break into the business but know very little or have been scammed in the past...we will always take the time to talk to parents, explain things to them and help them see who/what is legitimate and what is a complete waste of money. Finally, we want all actors to know that yes, this business is extremely difficult and yes the competition is tremendous ...BUT, if this is your dream, we will do everything In our power to help...with hard work, training, dedication, knowledge and yes, a lot of luck...you can make your dreams a reality...you can become a professional actor. For those both with & without prior experience. In the 8 week 101 classes, we take you through a little of everything; On-Camera Commercials, Monologues, Improv, Audition Prep, Scene Study and more...We also teach you all the basics of the business; Agents, Casting Directors, Headshots, Auditions and much more! 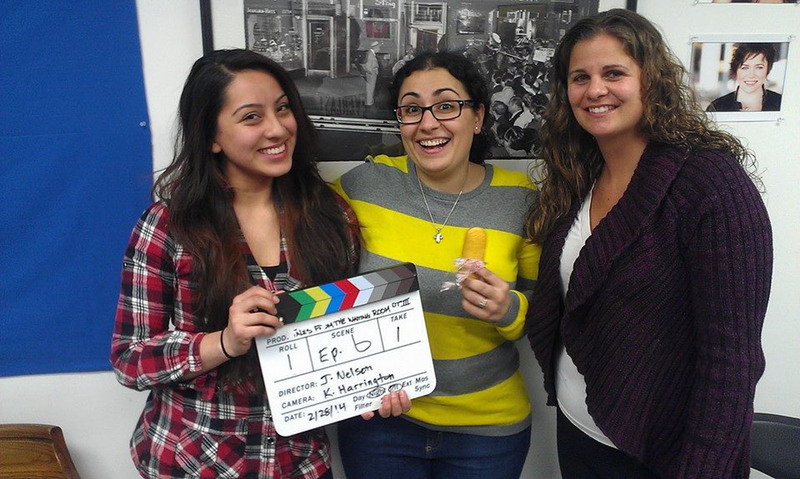 Our Advanced Classes range from Film Classes to Play Classes to Webisodes to Advanced Classes with Industry Showcases. Joshua has over 20 years experience in the entertainment industry having worked as an actor, producer and casting director. He is also an award winning filmmaker and screen writer. Joshua is a graduate of the prestigious High School of Performing Arts (The "Fame" school). He has starred on both Sitcoms and Soap Operas. He has also appeared in numerous film that include working opposite academy awards winners Al Pacino and Robin Williams. 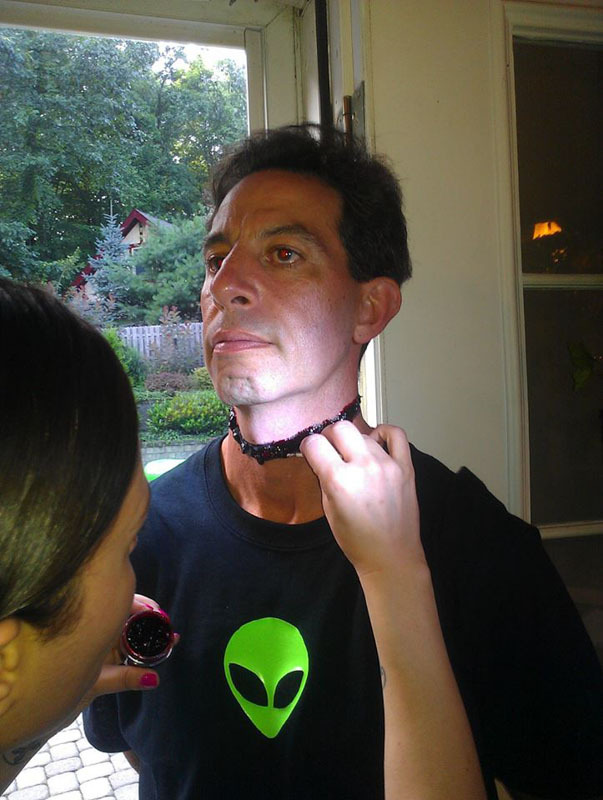 He has also spent the last several years working as an acting teacher and coach in Manhattan and various schools in NJ. He has been in dozens of feature films, off-broadways shows and TV shows. Joshua is also the owner of The Network Studio East, A Bi-Coastal company that introduces actors to all the top Talent Agents, Managers and Casting Directors in both New York and Los Angeles. 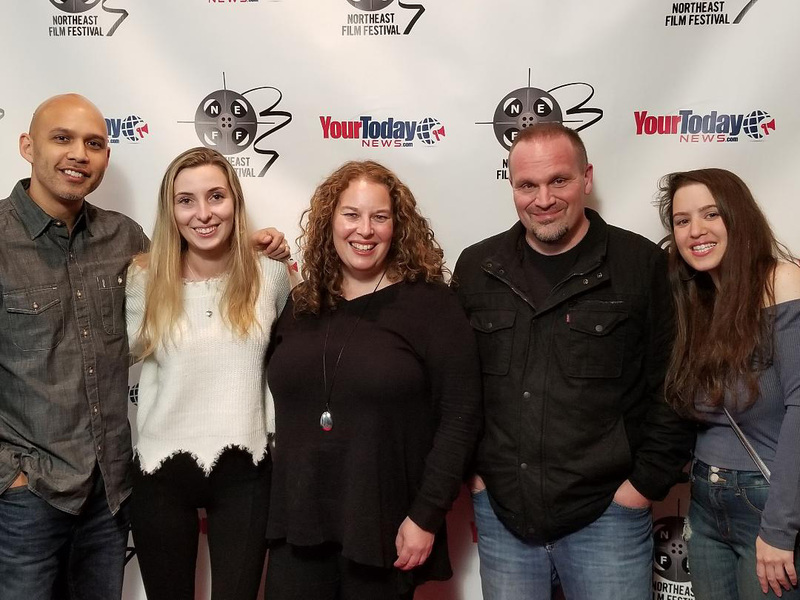 Top talent agents from Don Buchwald, Abrams, Headline Talent, Henderson Hogan, The Mine, Avalon Artists, CESD, FBI, BLOC Agency, Bohemia Talent Group, Prestige Management and more! I could not recommend LaGuardia Acting Studio enough. I took Josh's Acting 101 class and absolutely loved it. I left each class feeling like I had learned a lot, and always looked forward to the next one. 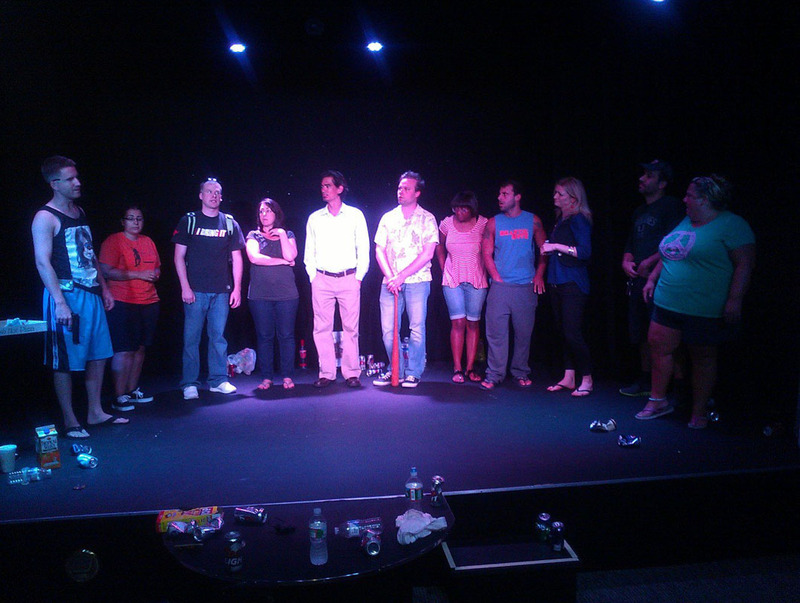 The class is great for both people who want to pursue acting as a career and for those who just want to give it a try. The preparation is professional-level, but the atmosphere is very comfortable. It is a really nice environment to grow and experiment. Josh is an excellent teacher who genuinely wants you to succeed. Definitely recommended! I just finished the Acting 101 classes with Josh and I can honestly say these classes are extremely fun and challenging. Josh has a great way of bringing out the best in all of his students. He doesn't beat around the bush, he's completely honest and he is 100% there to make you a better actor. 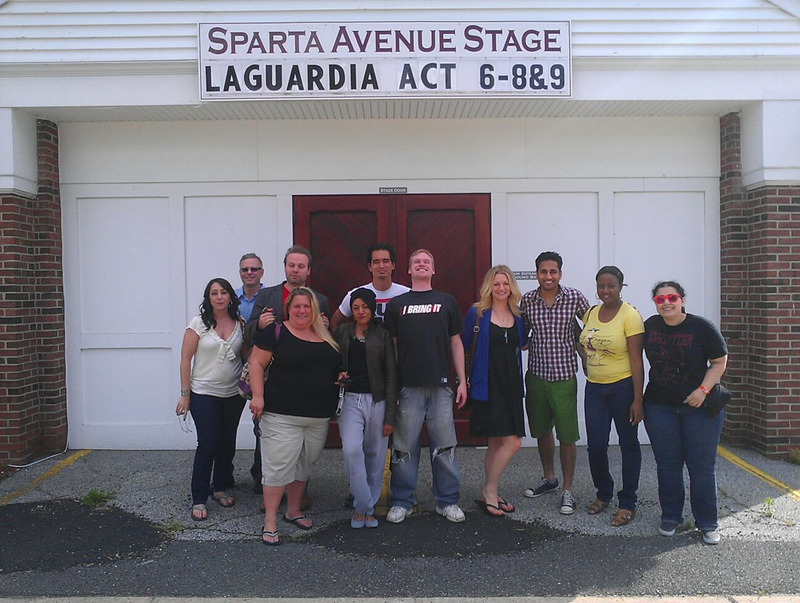 The atmosphere of LaGuardia Acting Studio is professional yet easy going. There was never a time where I thought to myself "I can't do this" or "This is so embarrassing". I believe that is because Josh is such a great coach that he makes you feel comfortable. I'm going back for more classes starting in June and I am extremely excited. I'm so excited to start my second class with Josh at LaGuardia Acting Studio. I had the greatest experience in Acting 101. While I've been/studied acting for quite some time, I've never learned so much about protocol when it comes to auditions, agents, commercial vs. legit, etc. My fears going into the class were that it would be more of "the same": awkward warm-ups, silly games and pretentious lessons about the craft. I've been there and done that. But I was so pleasantly surprised at how relaxed, practical, and knowledgeable Josh is about the business as well as the art. I've spent the last 8 weeks THRILLED to go to class and I'll spend the next several weeks anxious to start the next one. I was a little scared to enroll in an acting class because all I took were Improv classes, but if you are looking for a great teacher and an amazing experience, take classes here! Josh is such an amazing teacher who makes you so comfortable and confident in your abilities. Not only does he coach you on acting, but he gives you all the information you need to know about auditions, head shots, resumes, and anything else you are questioning. He is so knowledgable in this industry, there is no other school I would ever attend. He brought out the person who was hiding inside of me, I thought for years that I could not be so open and outgoing anymore, but Josh is the reason why I came alive again. I am so confident in my abilities, that I can say I will not be nervous meeting an Agent at the end of this course. His courses are amazing and this is my second course so far and it will not be my last. The course that I am currently enrolled in, is amazing. We will be meeting with an Agent at the end of it, what other school do you know does that?! I can't wait for the future and what it holds for me. I am a Biologist who is in love with Acting and I do believe that Mr. Josh Nelson is the smartest person I know. I am honored to be one of his students, and I hope one day I can make him proud. Please, if you want a teacher/coach who will guide you in this path, and not just throw you in the "pit of fire that is the entertainment industry", then attend this school. You'll see why I feel this way, its amazing. I just completed the introduction course, and loved every minute of it. The teacher was enthusiastic, practical as far as the information he gave us about acting, compassionate and encouraging. The classes were imaginative and challanging without being embarrassing or threatening. I will study further with Laguardia. Great class and EXCELLENT teacher! Starting with the first class Josh gets right to work. Relaxed and comfortable atmosphere. You learn a lot about the industry and he really helps you pursue your passion. The small class size makes it feel like you have a one-on-one instruction. The eight weeks go so fast but you do so much! Signed up for another class and cannot wait to start.....Thanks Josh!!! You HAVE to sign up!! If you are interested in acting at all whatsoever you must try this class! I signed up for the acting 101 class just to have some fun & add a little something to my resume. I never expected to learn as much as I did & to have such an amazing teacher. He makes the environment easy going & will bring out the best in you. It's nice to have someone so willing to help at any time & lead you in the right direction. Sign up, learn a lot, & have fun doing it! I am surprised and fascinated by all the exercises. Mr. Nelson creates an atmosphere that frees my spirit and challenges my mentality. In my opinion, his lessons are vital for anybody pursuing anything -- not just a show business career. You can never forget what you learn with him because all the learning is infused with emotion and everyone knows emotional memories can be the sharpest and the longest lasting of all memories. He's not just giving acting lessons, he's giving life lessons. I recommend his schooling without reservation. GREAT CLASSES GREAT EXPERIENCE!... Very comfortable and informal atmosphere. I love the small classes and Josh's honest straight-forward approach. I learn something new with each class and have never felt I was wasting my time. I've also really enjoyed meeting and working with such a diverse and talented group of people. Between the cost, the knowledge, the experience, and the friendships you will acquire you can't go wrong with L.A.S.! It all started with a 5 minute phone call to Josh, the teacher. He was very supportive, casual, and encouraging - he stayed this way through both of my 8 week sessions thus far. If you are looking for a non-competitive, no pressure atmosphere that allows you to explore your range as an actor, this is definitely the class for you. Josh has a variety of tactics to break individuals out of their shells. He is even willing to introduce you to his contacts in New York City after you feel ready. I will definitely be taking another class at Laguardia Acting School in the future. Be prepared to meet an eclectic group of people when taking this class - it'll be the time of your life. So glad I decided to sign up for classes with LaGuardia Acting. Josh is straight forward, professional, and fun. He offers an environment to really explore what you are capable of as an actor. He is encouraging and willing to work with you in any way he can. As a working actor, he helps those less experienced to get a good idea of what it's like to be in the industry. I've taken the beginner and advanced class and even met with an agent which was all a great learning experience. LaGuardia's classes have helped me to be more confident as an actor and I highly recommend Josh's classes if you'd like to explore if acting is for you. If you want to learn acting, this is definitely the school! 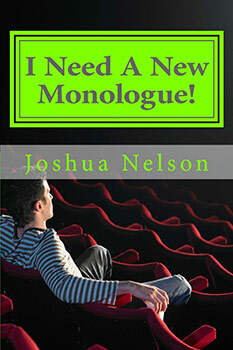 Joshua is not only a talented actor, writer, film and theatre director, but an amazing teacher as well! 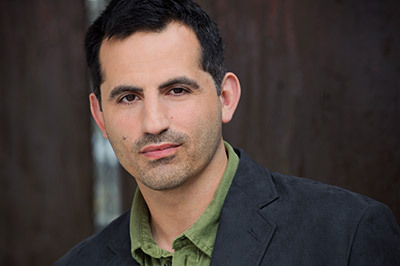 His classes are small for personal attention, covers many facets of the acting business, and offers a lot of support for your growth as an actor. I feel he genuinely wants his students to succeed as actors and he will go above and beyond to help you find your way. Everything advertised at the Laguardia Acting Studio website is true! You will get detailed instruction in commercials, television, film, as well as in-depth scene studies with interesting screenplays written by Joshua himself. He has over 20 solid years experience in the acting business and his classes are a lot of fun! Take his Intro to Acting 101 class, you will not be disappointed!! Joshua Nelson epitomizes the qualities an instructor should have. The small classes make for a very comfortable feel from the first class. Josh delivers a very realistic outlook on what to expect from the acting industry and how to approach all the processes of booking work. 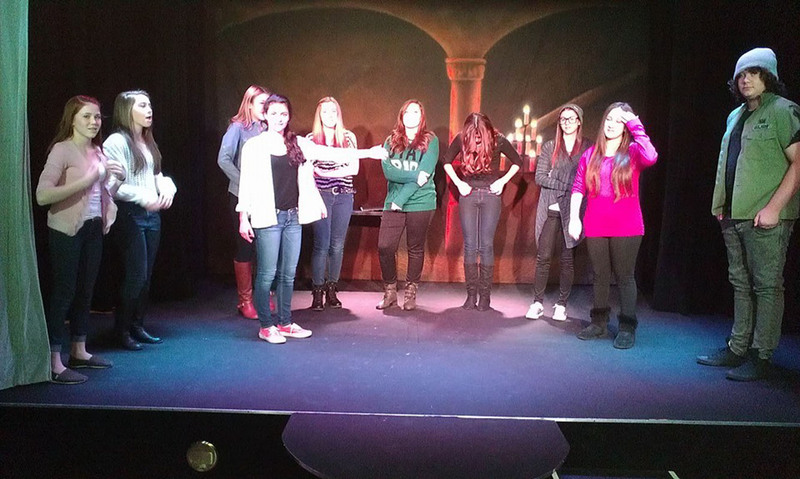 Our advanced acting class that is covers numerous different acting concepts. A combination of scene study, improv and character development. No, you're not making a 3D movie...But it's a Class...a Film & A Showcase. First- it's an all original 8 week class that takes you into the spring. Following the 8 weeks, we will make a short film. It will be done so that each person will have their own little moment to shine. This gives you on-camera experience, a film credit for your resume AND an IMDB Credit. THEN- Once the film is done with editing, we will be showing it to industry for them to give feedback on your performance. Using the # 3 again- we will show it to an AGENT, a MANAGER AND a CASTING DIRECTOR. The current agent, managher and casting director working with us on this LOVE the idea! They called it one of the best showcase ideas they have ever hears of. 8 Week Class, Filming, Resume Credit, IMDB Credit, Film will be watched and you will get feedback on your performance by an agent, manager and casting director. Fun, educationally, professionally rewarding...and literally a one time opportunity. NO SCHOOL has ever done anything like this- and if they did they would charge 5 X what I am. Having a reel is now just as important and your headshot! 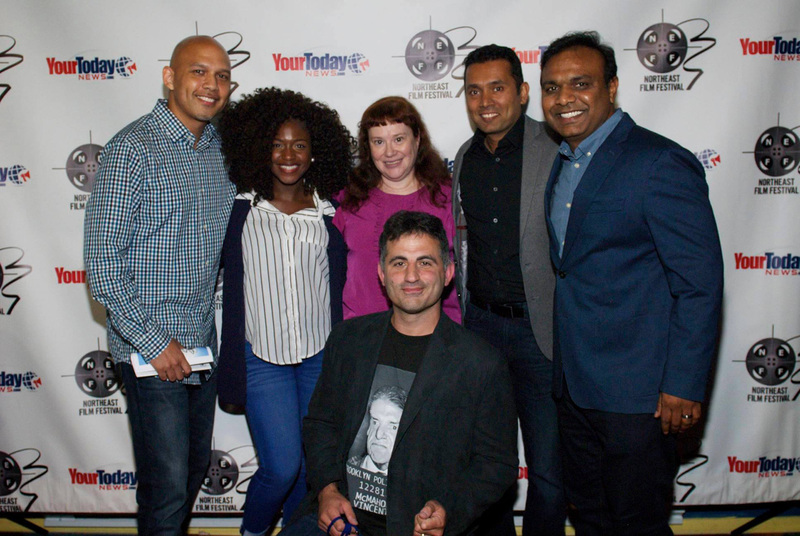 A reel is the most requested thing that any agent, manager or casting director ask for...and you see how important it is for sites like Actors Access! But the problem is, how do you get footage for a reel and then, how do you get GOOD Footage!! And it gives you experience in front of the camera! This 6 week class lets you try different, personally crafted scenes each week, until we find the perfect scene FOR YOU that really showcases you the right way! 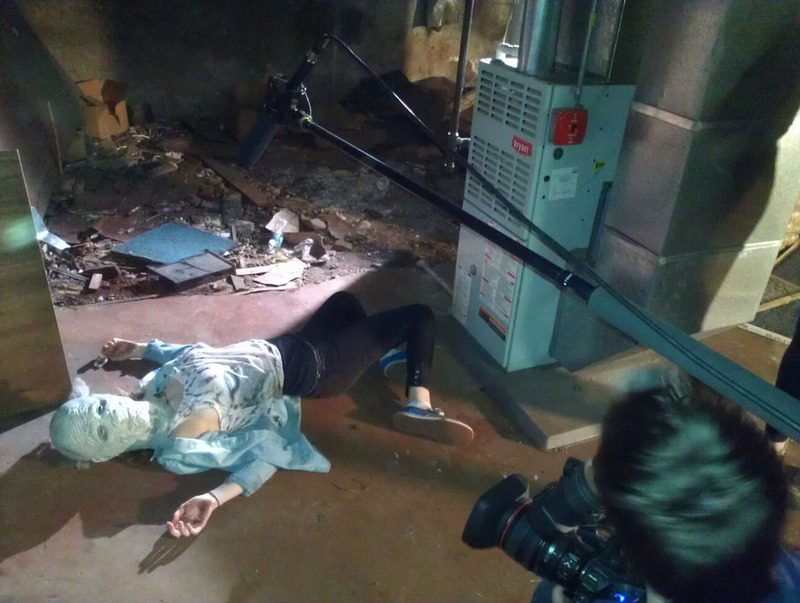 Then we take a full day on a weekend and professionally film it and BAM- you now have an awesome scene for your reel! WHAT ELSE? 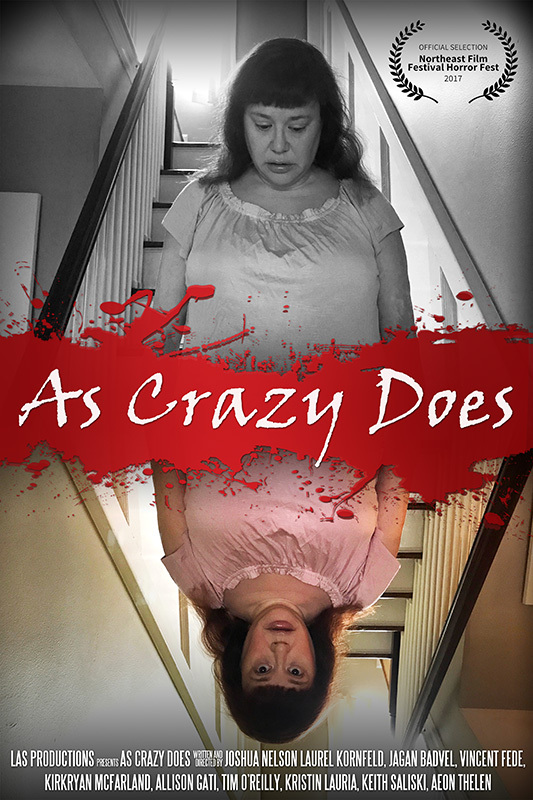 Well, we also now put these scenes together and make a short film out of them getting you an IMDB credit and a film credit for your resume and maybe even getting you into some film festivals!!! Does you resume need a boost?? And yes, many actors have taken this class more than once because you can never have enough good footage! 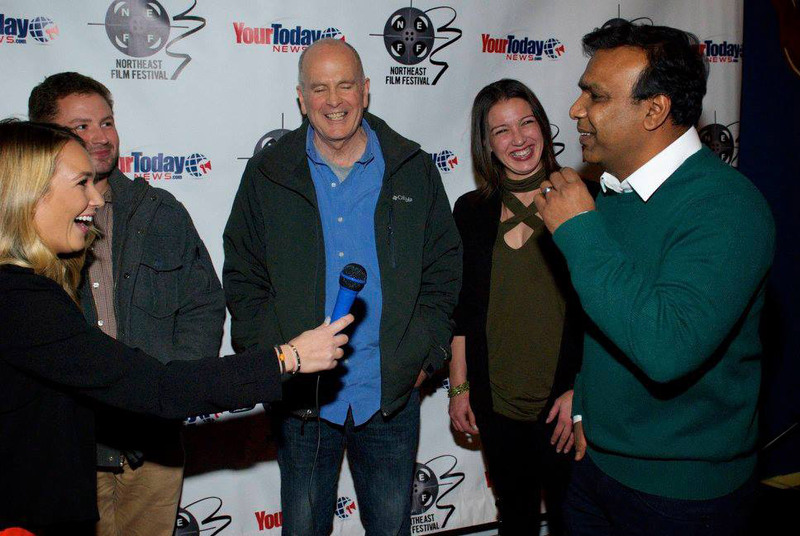 This is not just a good acting class to find the best material for you but a wonderful way to advance your career And you leave the class with MANY scenes you can use for showcases. Starts (to be announced) 8 Week Class $175 Teaching kids all the basics for Film & TV Acting. Commercials, Scene Study and more. Also filled with numerous improv games to keep them happy and creative. Click the PAYPAL button to make an online payment using a credit card or PayPal account. Please note: There are no refunds. If you cannot take a class you paid for we are happy to offer you a credit for any future class.